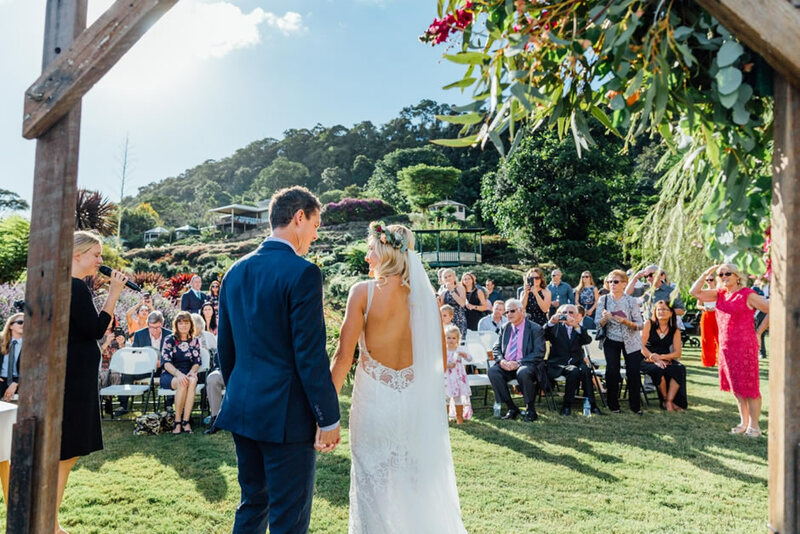 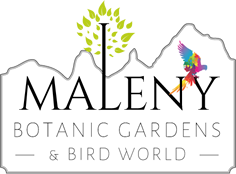 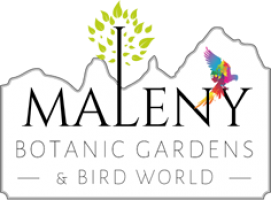 Maleny Botanic Gardens are the dream setting for your special occasion, from weddings to the renewal of vows and so much more. 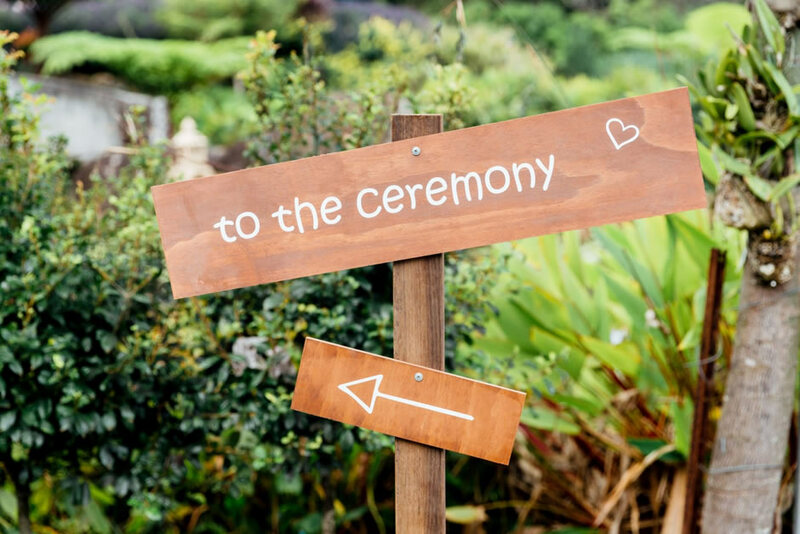 The tranquil setting offers secluded lawns, providing the perfect private venue for your event. 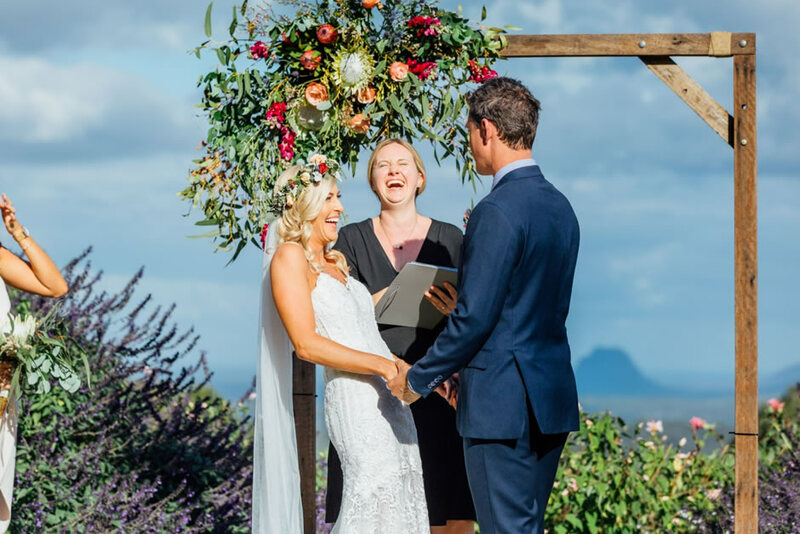 If you wish to discuss your special day with us, be it a bespoke excursion or your wedding day, please use our contact form below with a list of your requirements.